First time on market! Overlooking Lake Boca Raton from Mizner Grand's coveted center stack, this timeless modern masterpiece creates the feel of a luxury estate home with the services of a five-star resort. 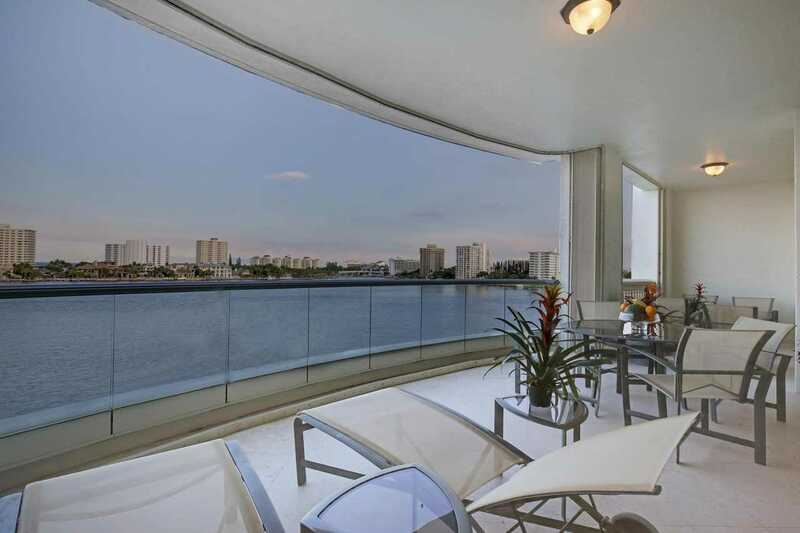 Commanding majestic views of the bright blue waters, this 5th floor residence offers both east and west facing balconies, which look onto Lake Boca, the Atlantic Ocean, and the golf course. Tastefully designed, this spacious residence totals 4,878 square feet with three bedrooms, four full and one-half bath, a home theater, and two premium garage parking spaces. Private elevator opens to a main gallery with amber aluminum walls and custom lighting. The highest quality finishes were used by Internationally featured designer in completing this custom contemporary masterpiece. SchoolsClick map icons below to view information for schools near 500 SE 5Th Avenue #501s Boca Raton, FL 33432. MLS # RX-10419480: This property at 500 Se 5th Avenue #501s, Boca Raton, FL 33432 is located in the Mizner Grand subdivision and is listed for $3,195,000. MLS # RX-10419480 has been on the market for 380 days.